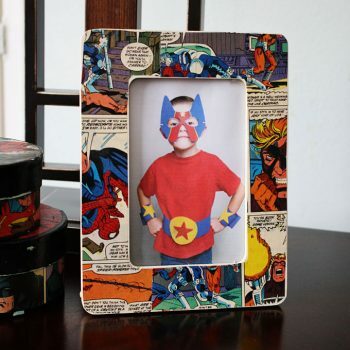 Give these printable blank comic book pages to young artists and superhero fans. 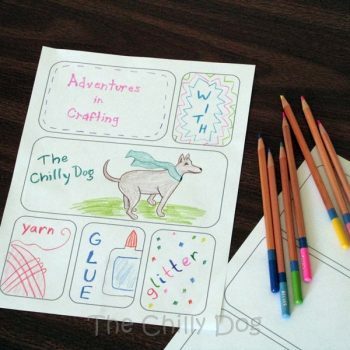 They supply the imagination and creativity! 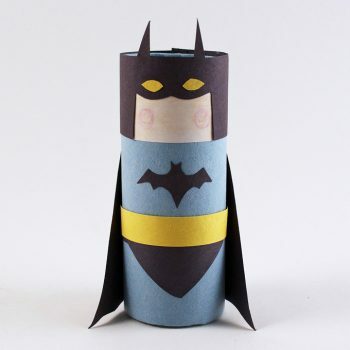 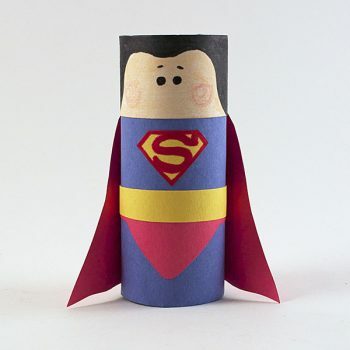 Make this fun Superman craft using a cardboard tube and construction paper! 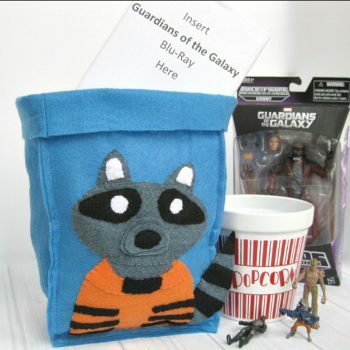 Free pattern included. 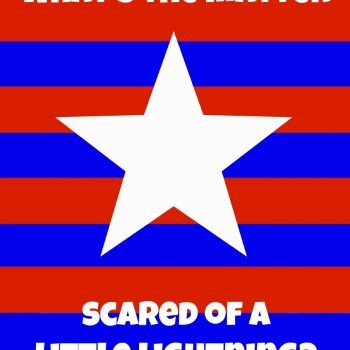 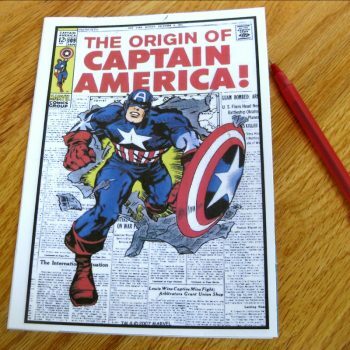 It’s so easy to make your own Captain America notebook! 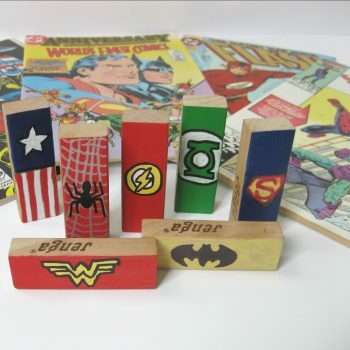 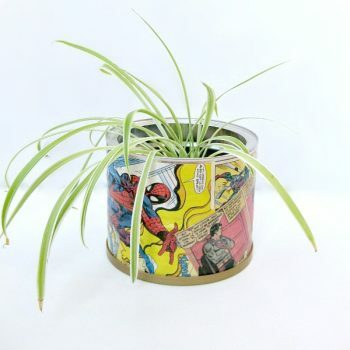 They make great party favors and gifts.